A great opportunity to update us on interesting topics about Beauty, Cosmetics, and Technology for Health and Wellness is to attend the Panama Beauty Show this April 8 and 9, 2017, at the Atlapa Convention Center in Panama City. This experience, never before accessible to the general public because it is only handled at the specialized congresses level, will give the opportunity to acquire valuable knowledge, clarify doubts and analyze the options available in Panama and will serve as a great source of learning in the hands of specialists without Cost for the consultations, only the value of the entry ticket. 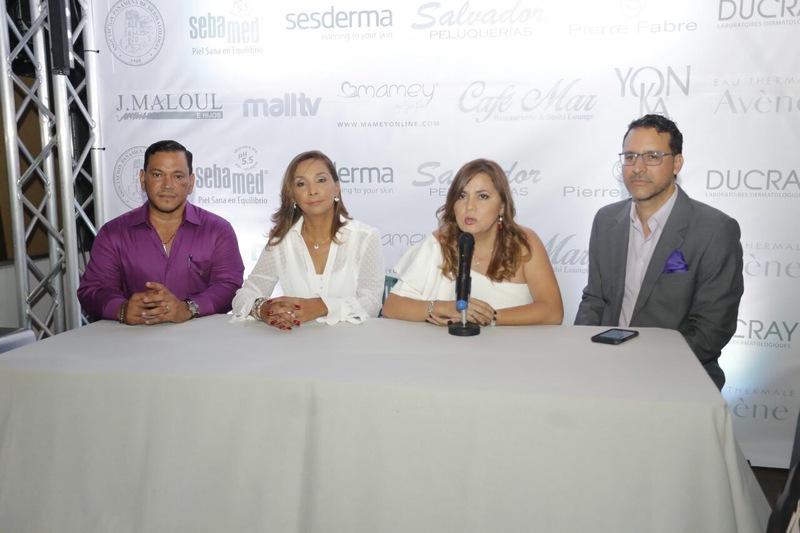 The Panamanian Association of Dermatology, with the help of the Organizers, will be present to follow up the campaign against Skin Cancer. On the part of the Plastic Surgery Specialty will be touched on issues such as the consequences of bad procedures by professionals who are not suitable that harm patients who lack counseling with consequences, sometimes irreversible. Of course also within both specialties will be addressed advanced topics in cutting-edge technology detailing procedures. The event in the Commercial Exhibition area has interactive areas where you will be offering all kinds of beauty services, assessment of body mass and fat level, demonstration of the latest rejuvenation techniques, as well as treatments for acne, blemishes And scars. Within the Agenda of the activities will be held sports days, both days in the morning, changes of look with South American specialists of J.Maloul and Salvador Peluquerías, runner of Designers presenting their 2017 collection, Athletes Shows and culinary demonstrations of healthy cuisine. 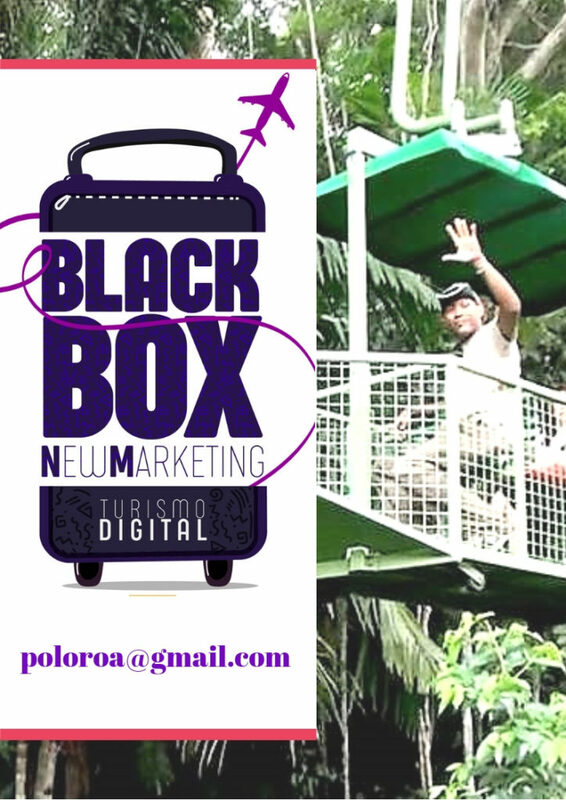 Be part of the Experience, Panama Beauty Show 2017, Beauty, Aesthetics and Health with Responsibility and science. Una gran oportunidad para actualizarnos en interesantes temas sobre Belleza, Cosmética, y Tecnología para la Salud y Bienestar es asistir a Panama Beauty Show este 8 y 9 de abril de 2017, en el Centro de Convenciones Atlapa de la Ciudad de Panamá. Esta experiencia, nunca antes accesible al público en general pues solo se maneja a nivel congresos especializados, dará la oportunidad de adquirir valiosos conocimientos, esclarecer dudas y analizar las opciones disponibles en Panamá y servirá como una gran fuente de aprendizaje de la mano de especialistas sin costo alguno por las consultas, solo el valor del boleto de entrada. La Asociación Panameña de Dermatología, de la mano de los Organizadores, estará presente dando seguimiento a la campaña contra el Cáncer de Piel. Por parte de la Especialidad de Cirugía Plástica se tocarán temas como las consecuencias de los malos procedimientos por profesionales no idóneos que tanto perjudican a los pacientes carentes de asesoría con consecuencias, a veces, irreversibles. Por supuesto también dentro de ambas especialidades se abordarán temas de avanzada en tecnología de punta detallando los procedimientos. El evento en el área de Exposición Comercial cuenta con zonas interactivas en donde se estará ofreciendo todo tipo de servicios de belleza, evaluación del nivel de masa y grasa corporal, demostración de las últimas técnicas de rejuvenecimiento, así como también tratamientos para el acné, manchas y cicatrices. Dentro de la Agenda del actividades se realizarán jornadas deportivas, ambos días en horario matutino, cambios de look con especialistas de Suramérica de J.Maloul y Salvador Peluquerías, pasarela de Diseñadores presentando su colección 2017, Shows de Atletas y demostraciones culinarias de cocina saludable. Sé parte de la Experiencia, Panama Beauty Show 2017, Belleza, Estética y Salud con Responsabilidad y ciencia. Cata y Degustación de vinos españoles, en Panamá. Un nuevo medicamento que fue presentado por la compañía Asofarma Centroamérica.